Alongside its breathtaking coastlines, stunningly beautiful islands, bustling metropolitans, and ultra-glamorous nightlife; South Korea is also known for its beautiful weekend getaways for holidaymakers and travellers. If you are also planning to visit South Korea this year and wondering which places you should explore; you are in the right place! Busan and DMZ are two of South Korea’s most spectacular places to visit this year! Let’s find out the specialties of both places! After Seoul; Busan is the second largest city of Korea and also a majorly bustling and ultra-glamorous metropolitan. The city boasts a plethora of coastlines, seaports, beaches, hot springs and much more for the travellers. 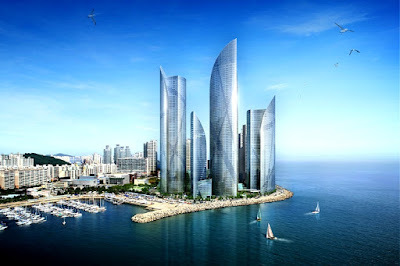 From the relaxing spas and bathhouses to Jagalchi Fish Market, from Taejongdae Resort Park to the famous Buddhist temple Haedong Yonggungsa; from the Gwangalli Beach to Sea Life Busan Aquarium; Busan City Tour boasts a number of famous places of which you can stop over. 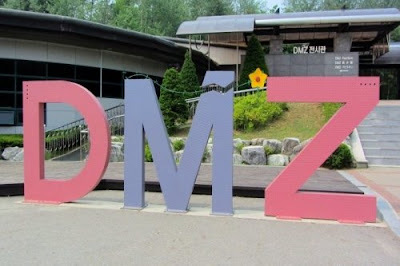 In recent years; DMZ or Demilitarized Zone of South Korea has attracted millions of travellers and holidaymakers from all over the world. Even though DMZ is one of the most heavily armed borders in the world, but the sights of any hostilities is extremely rare. Planning a DMZ Day Tour will be a safe and secure trip plan to explore the fascinating historical places, pristine and untouched natural surroundings of the city.